I covered argan oil in two previous articles – How Argan Oil Can Help with Hair Loss Issues in Dubai & How to Make Your Own Argan Oil Shampoo at Home. 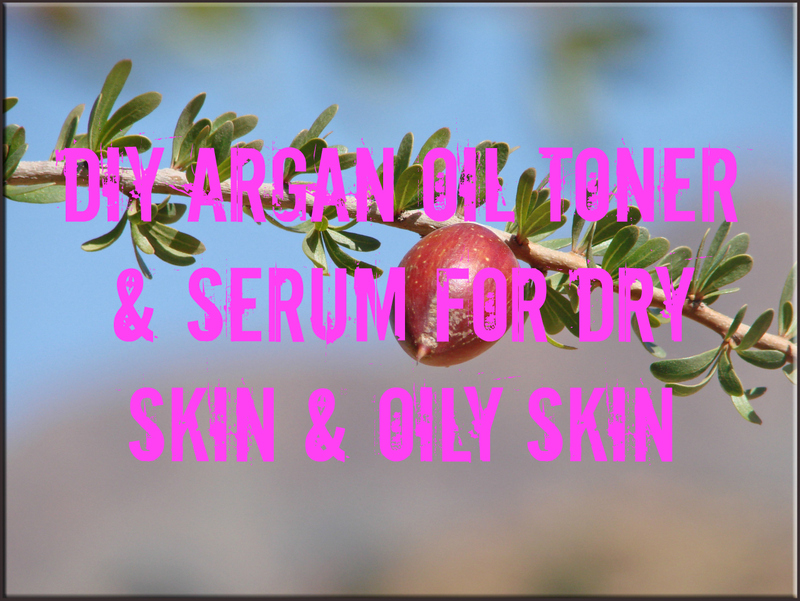 This article will look at how argan oil can be used for the face. The origins of and how argan oil is sourced have been covered in the two articles I linked above so I won’t go into it again here. 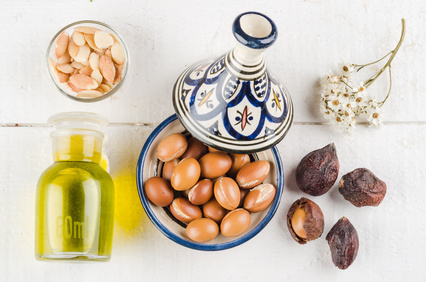 Argan oil has a high vitamin E & fatty acid content, which helps to hydrate and soften the skin. Its antioxidant properties also promote elasticity, help the skin glow and reduce the appearance and visibility of fine lines and wrinkles over time. Additionally, if you have dry skin issues resulting in flakiness and itchiness, argan oil can go a long way in helping to improve the condition. This is great for use after cleansing at night if you have dry skin. Ingredients include 1 green tea bag, 1 – 2 drops of carrot seed or rosehip essential oil and 2 – 3 drops of argan oil. Steep the green tea bag in 1 cup of boiling water for 10 minutes then wait to cool down. Pour into a dark amber bottle; add in the essential oil and argan oil. Shake thoroughly and your toner is ready. Store in a cool area. Use morning and evening after cleansing then follow up with a moisturizer. Make a fresh batch every 2 – 3 weeks. You can also make a version of this toner for oily acne prone skin by replacing the essential oils above with frankincense, geranium or tea tree essential oils. Test out the three till you settle on the right combination for your skin. I have oily acne prone skin and have learnt over the years to work with it rather than fight it because the oiliness has also helped to keep my skin supple and young. This paper from 2007 indicates that argan oil is potent for reducing the sebum levels in oily skin. As a natural treatment for oily skin, argan oil wins. 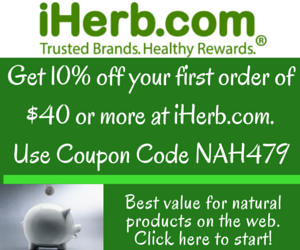 It regulates the skin without any of the chemical components, which can strip everything else away. Mix 1 – 2 drops of argan oil with your daily moisturizer. Your daily moisturizer should be light and non greasy. Apply every evening before going to bed. 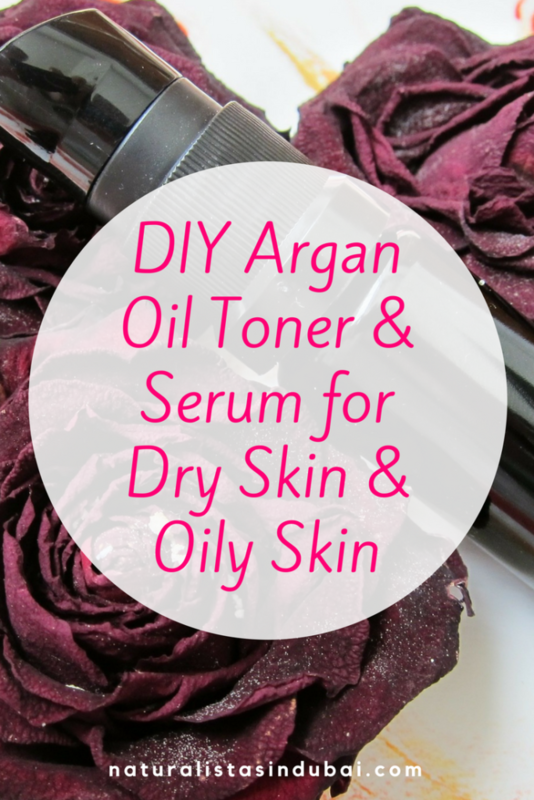 You can bypass the moisturizer and use argan oil directly but keep it at 1 – 2 drops. It should absorb without leaving any residue. If it does, you’ve used too much. With continuous use of above, you should begin to see an overall improvement in your skin health over 8 – 12 weeks.